Meet the Appletree Nursery Team! At Appletree Childcare we have a mature, well established team, many of which have been with us since we first opened in 1994. We believe in working within the community, promoting personal development and allowing our staff to have a positive work-life balance. Most of our team have flexible contracts, which in turn allows us to offer flexible childcare. Our team are well experienced and have qualifications covering Childcare, Playwork, First Aid, Food Hygiene, Safeguarding and regularly attend training courses. We also have an Early Years Teacher in post. Many of our staff are involved in the charity outside of their work time, as Trustees, fundraisers and helping out with projects. Hi, my name is Barbara. I joined the Appletree team in 1995 as a student and have now been Assistant Manager for over 10 years. I oversee the day to day running of the nursery and breakfast club. 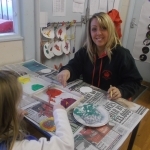 I also manage the Special Needs and SENCO within the setting, ensuring the children have all the support they need to enable them to develop and flourish. Staff training and development is also an area close to my heart, its great to see so many of our students progress in their careers at both nursery and the clubs Appletree run. Highest Qualification: Cache Level 3 in Early Years. I joined the Appletree team 8 years ago as a volunteer after taking a break from Nursing to care for my children. I volunteered running the local Church Playgroup and at Appletree before becoming part of the team.  I am now the After School Club Coordinator, managing the day to day running of the Grenoside Club which I thoroughly enjoy. Each day is different, all the children are individuals and its great to get to know them and see them develop through their school life. I am also the Resource Manager which means I am responsible for buying everything Appletree needs to run its Nursery and Clubs. 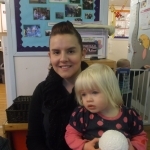 I have gained many qualifications in Childcare and Appletree continually encourage me to progress and develop. Highest Qualification: NVQ 3 in Childcare and Qualified Nurse. I have been with Appletree for over 3 years. I started as a supply worker and was then given a contract to work in the Nursery and After School Clubs. I really enjoy my job, especially helping the children develop and build their confidence in preparation for school. I have an excellent work-life balance as I work term-time only which enables me to care for my own children during the holidays. I am excited about my future with Appletree as I am being given opportunities to develop my career by running special projects. I am currently doing an Assessors Mentoring and Teaching course. Highest Qualification: NVQ Level 3 in Supporting, Teaching and Learning. Hi, my name is Rebecca. I have been working at Appletree for over 4 years. I wanted a career in Health and Beauty but didn’t enjoy it, so I came to Appletree to try working with children and loved it! 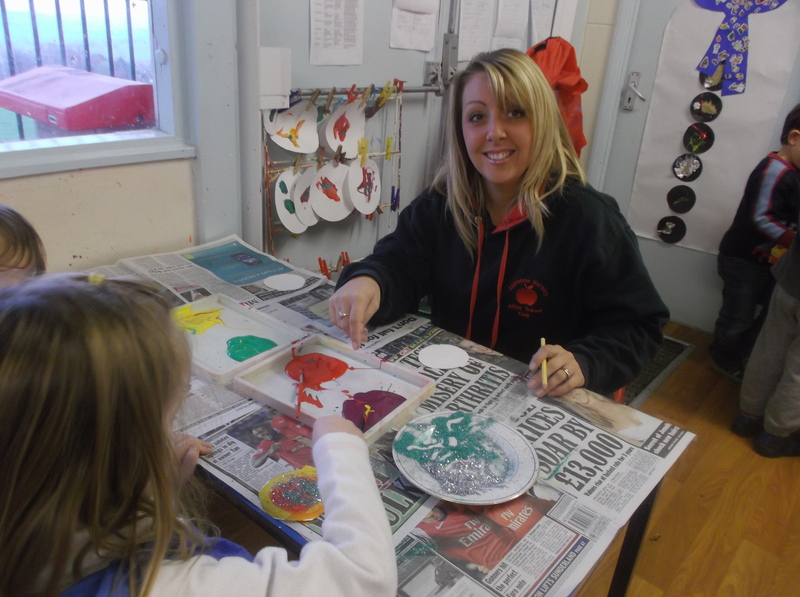 I work across all areas of the business: Breakfast Club, Nursery, After School Club and our Holiday Club. I especially love working with babies, but enjoy getting to know the big kids in After School Club. 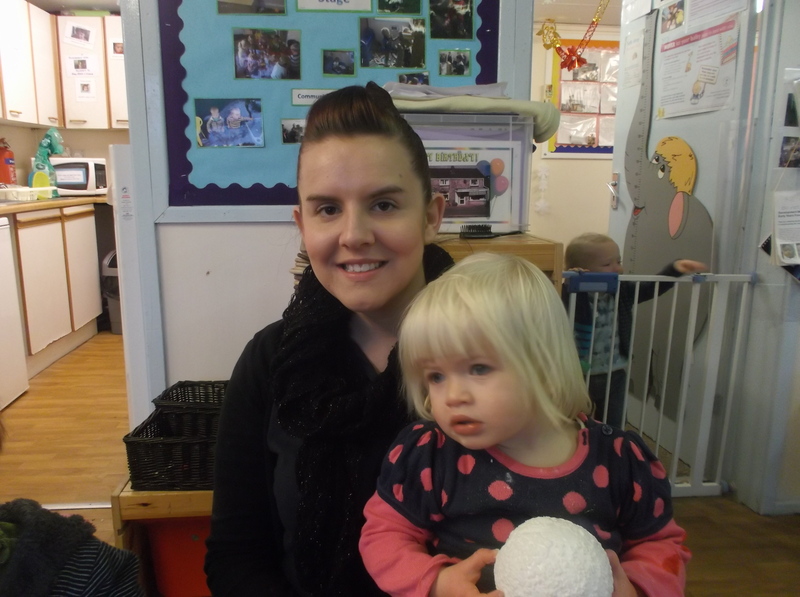 I enjoy seeing the children progress through nursery to school and our clubs. I am now working towards my NVQ in Early Years. Highest Qualification: NVQ Level 3 in Playwork.